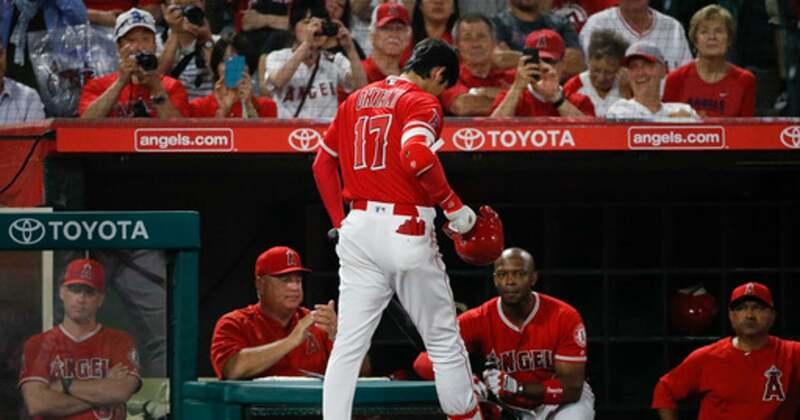 ANAHEIM, Calif. (AP) Marco Gonzalez pitched seven sharp innings, David Freitas hit his first major league home run and the Seattle Mariners defeated the Los Angeles Angels 3-0 on Wednesday night. Gonzalez (10-5), who retired his first 10 batters, gave up just two hits and struck out four without issuing a walk. He not only earned his seventh victory since May 17, he became the 10th pitcher in Mariners history to reach 10 wins before the All-Star break. The Angels did not have a baserunner until the fourth inning when Andrelton Simmons hit a comebacker off Gonzalez’s left leg for a single. Mike Trout followed with a single to center before Gonzalez retired his next 11 batters.